The Opening Ceremony is still two days away, but the Olympics begin today in Brazil. The soccer tournament gets a head start on the rest of the sports, with the women’s tournament beginning today. 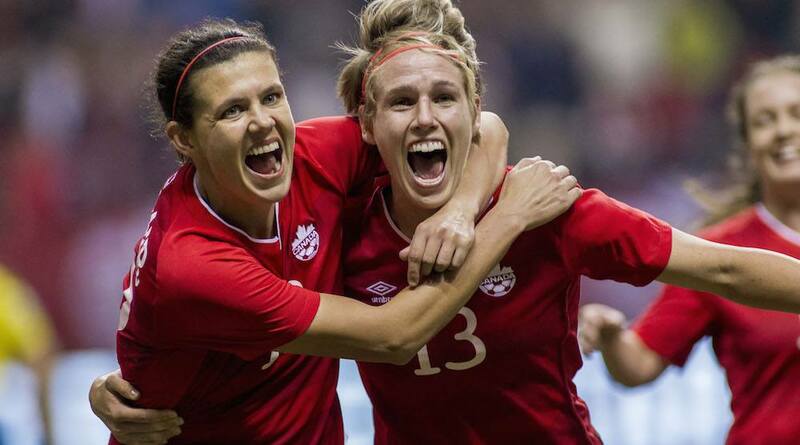 Christine Sinclair and the rest of Canada’s women’s national team have a tough test right away against the #5 ranked team from Australia at the Corinthians Arena in Sao Paulo. Canada, the #10 ranked team in the world, have an extremely difficult group with the Aussies, #2 ranked Germany, and Zimbabwe. Zimbabwe is likely going home after the group stage, with the remaining three teams trying to get into the knockout round. The top two teams are assured of that, while the third place team could also advance, as the top two third-place teams in the 12-team tournament advance. Getting a result against Australia will go a long way to helping them to the next round, while getting a win could be vital to assure a top-two spot for the bronze medal winners at London 2012.